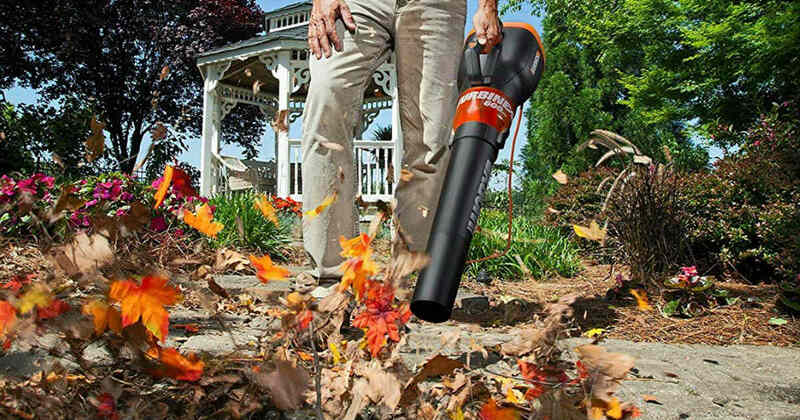 Snag this Worx Turbine Leaf Blower for only $29.98 shipped on Amazon, regularly $59.99. Delivers forceful, high-capacity air volume that is up to twice as fast as professional gas blowers. Includes manufacturer’s 3-year warranty.